In fact, I heard on the news that 49 states (sorry Florida) have snow on the ground today! 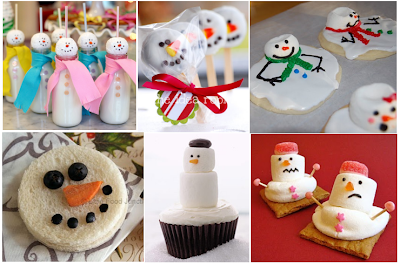 I’m featuring some snowman crafts today in honor of all of the snow. 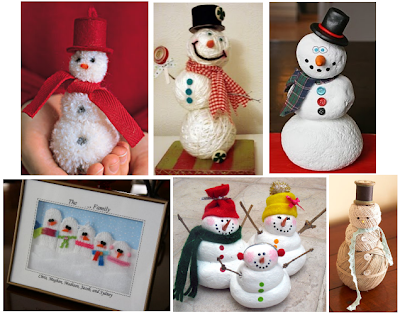 These crafts are also fun if you have some bored kids on your hands or you just miss your Christmas decorations and are looking for some winter appropriate crafty decor (assuming you’re not like me and they’re all taken down- but we won’t get into that). Awww... love the puppy pic.